We are debating whether to take a Thanksgiving RV trip or Christmas RV trip this year. 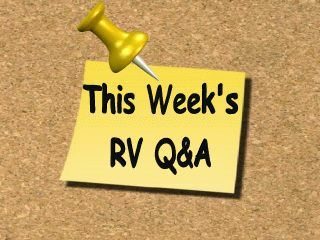 Of course time off, weather conditions and our work schedule will factor into our decision, but we will get one more trip in before storing the RV until the 2011 spring camping season arrives. 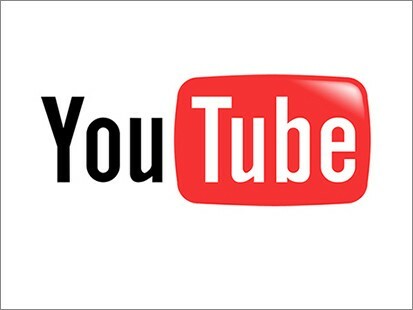 It's always exciting to have an RV trip coming up in the near future. 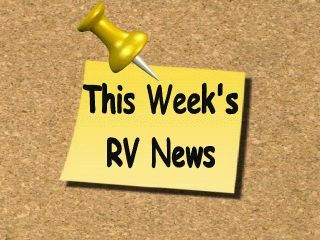 We have been staying busy working on new RV savvy segments for RVTV and on a brand new website we plan to launch later this fall. I can't give you too many details right now, but I will keep you posted as things develop. 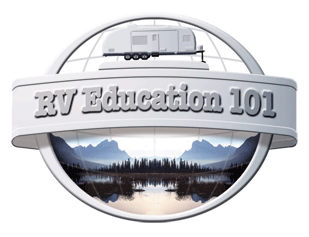 I will say that we think this new site will move RV training to the next level and we are extremely excited as me move closer to a launch date. Update: Tow your 5th Wheel Trailer Like a Pro DVD- Our replication company ran into a small problem while working on the DVD master causing a slight delay with the completion of the project. 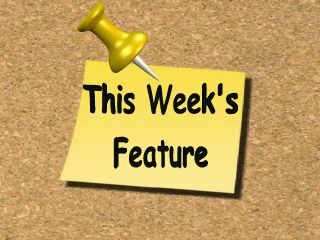 We are scheduled to receive the DVD back for a final review and then it will be replicated. 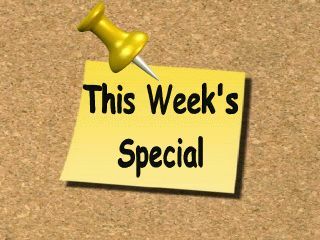 My best guess is that it will be available in 2 to 3 weeks. For those of you who inquired about the DVD thank you for your patience. 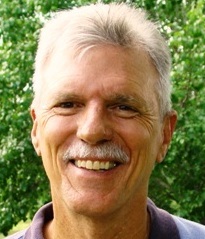 Indiana's `RV Capital of the World' still awaits Obama's promised recovery. 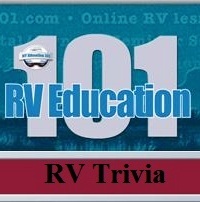 Check out this week's poll: " How do you prefer to learn about your RV?" I DO HAVE A QUESTION.... 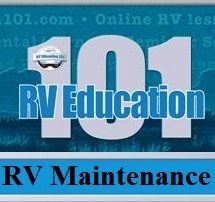 I have a Tiffin Class A motor home that is a front engine diesel and DOES NOT have an air bag system for the ride. Could you please recommend an air compressor that can inflate my tires to 120 psi... I bought a craftsman that I was told would do the job,(125 psi max, 90 psi operating) but it does not! 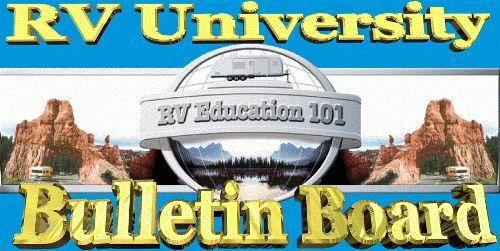 I would like a unit I can put in the back of my motor home that will inflate my tires in minutes to 120 psi... thank you so much! Here is a link to an article I wrote on this topic that might help clear things up. 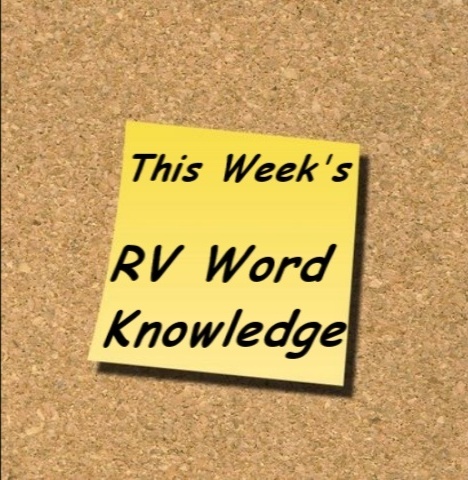 There are some portable pancake style air compressors that can inflate larger motorhome tires. I have one that works okay but it is at my garage where the motorhome is so I can't give you specifics on it, but the article will help explain how sizing an air compressor works. 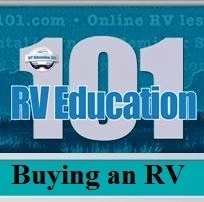 Tip 1: Make campground reservations, and ask what their cancellation policy is. 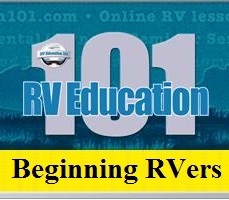 There might be a small non-refundable fee involved but it’s still better to lose a small deposit than to arrive at the campground without reservations and be turned away. 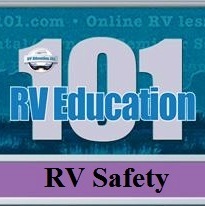 Tip 2: Always use a non-toxic, white RV drinking hose for your potable water connection at the campground. 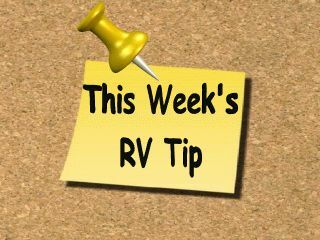 Take a black or green garden hose along for all other purposes such as cleaning the RV or flushing out holding tanks. You will always be able to distinguish the difference by the color of the hose. 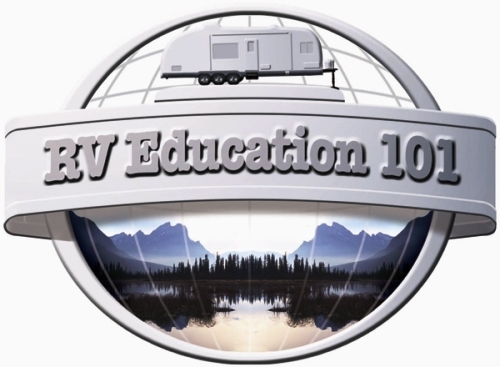 "Go for the RV Gold" online training program The Go for the RV Gold program is a self-paced online RV training program offering over 45 one-on-one RV training videos, 50 feature articles, 60 RV tips and much more. This program compliments our current DVD line.